Apple WWDC 11 JUNE live!!! Follow Twitter for more updates!!! 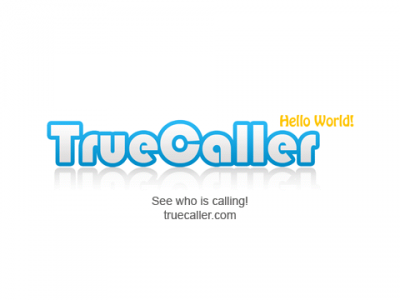 True Caller a global caller ID for your device!!!! True Caller an iPhone app is a worldwide recognition service that is just like your real time mobile caller ID. 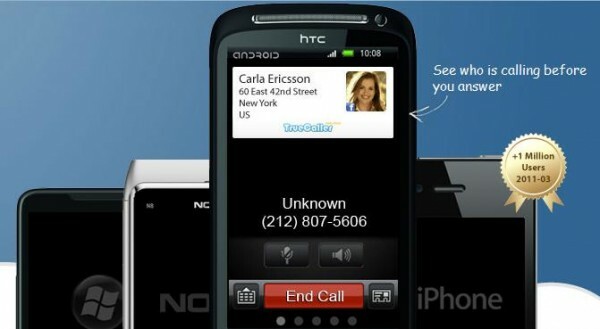 It features social caller ID, callerID+, call filter, update phone book, SMS pop-up & tweet. It’s an app which claims number lookup. It shows who is calling even that’s not in your phone book. *Update phone book & spam calls: With just a single click you can update missing address information. You can also search +500 million numbers world wide. This app identifies number & gives you the user name. By this it also protects spam calls. *Filter database: Filter phone calls all over world. It filters numbers which are either useless or random calls that are unwanted. Any unwanted or fraud number will be “Blocked” & notification appear on screen. *Synchronization with Face Book: All face book contacts could be synchronized using this apps. It also adds your friend’s birthday in your phone book. True caller’s supported platforms: Android, ios, Symbian, Windows Mobile, and Windows Phone. Price: For Android, Symbian & Window Phone it’s for $6.99 & for ios users its for $2.99. Its free version is also available. Warning: It shares your private data call logs & contacts.